I found this dress on Forever 21’s Web site, and I know it’s a stretch, but it kind of reminded me of the Built by Wendy Dress I posted a while ago. The only difference is that the top dress is $20 and the dress below is $200. 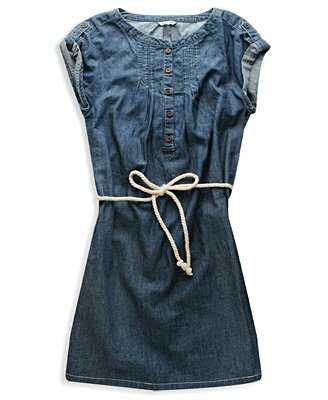 I still like the Built by Wendy Dress better, but it is a nice, cheaper alternative.